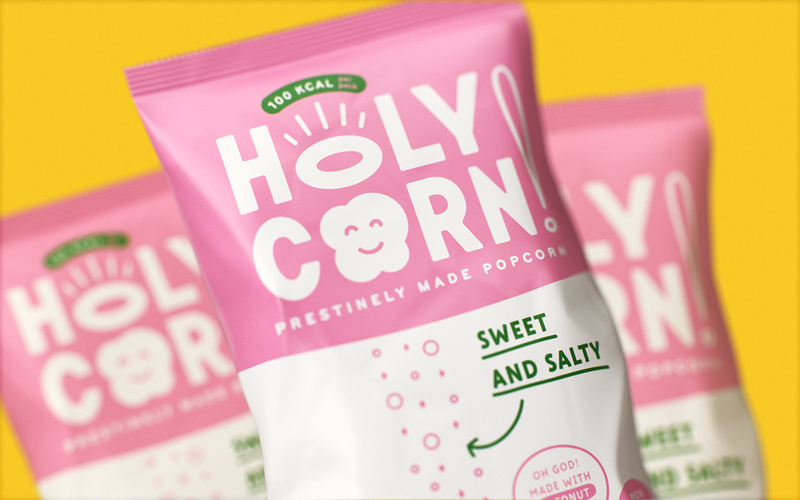 This is the concept for the HolyCorn! 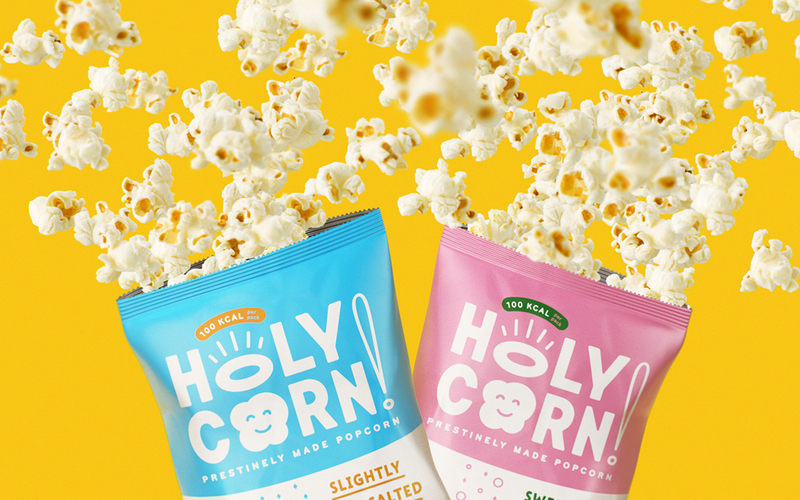 company which provides healthy and yet tasty popcorn. Our idea was to design the cute and funny character who describes the product very emotionally and reveals its advantages in a funny manner. 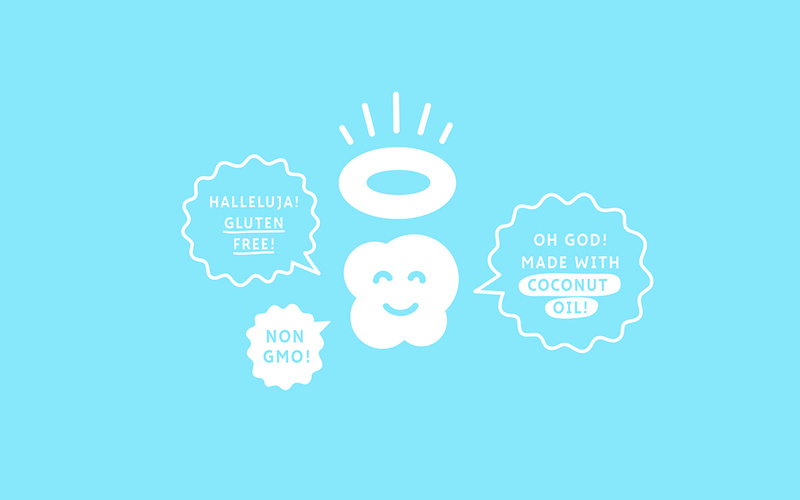 We created the cute baby-popcorn and embed it into the logo. The Pantone inspired colours also emphasise the bold and cocky spirit of the brand. 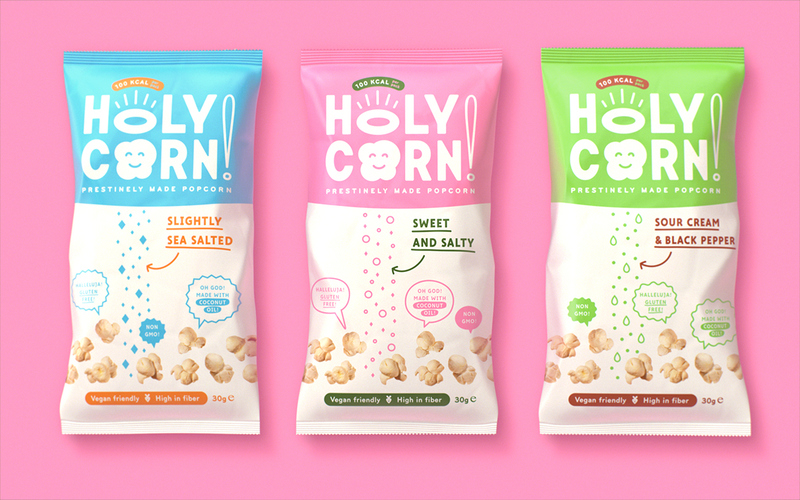 This is the concept for the HolyCorn! 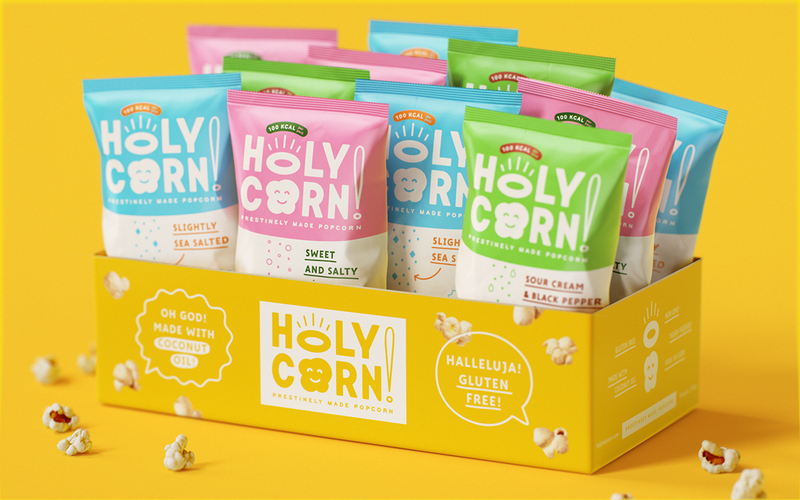 company which provides healthy and yet tasty popcorn. Our idea was to design the cute and funny character who describes the product very emotionally and reveals its advantages in a funny manner. 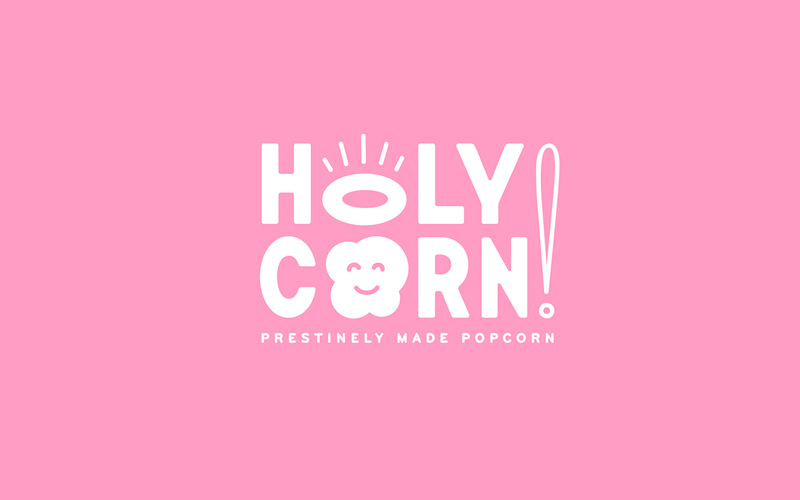 We created the cute baby-popcorn and embed it into the logo. The Pantone inspired colours also emphasise the bold and cocky spirit of the brand.